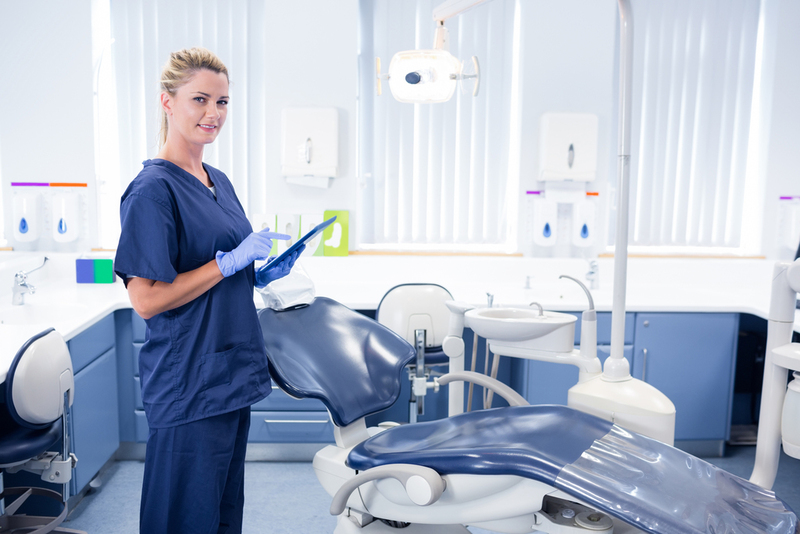 When you join a new dental office as a Registered Dental Hygienist, you want to add value to your practice immediately. Dr. Tanya Brown, DMD shares 3 big things to keep in mind that will help establish you as a team player from your first day on the job. Your mission is to partner with your patients about their dental needs as well as complete a professional prophylaxis or periodontal therapy. When you review and address a patient’s oral conditions before the Dentist arrives, this allows your patients to ask questions and have a full understanding of their needs. The time invested to learn your dentist’s treatment philosophy will pay dividends in your career. Being proactive and prepared for each patient will save you so much time, increase your case acceptance, as well as create a strong working relationship with your dentist. 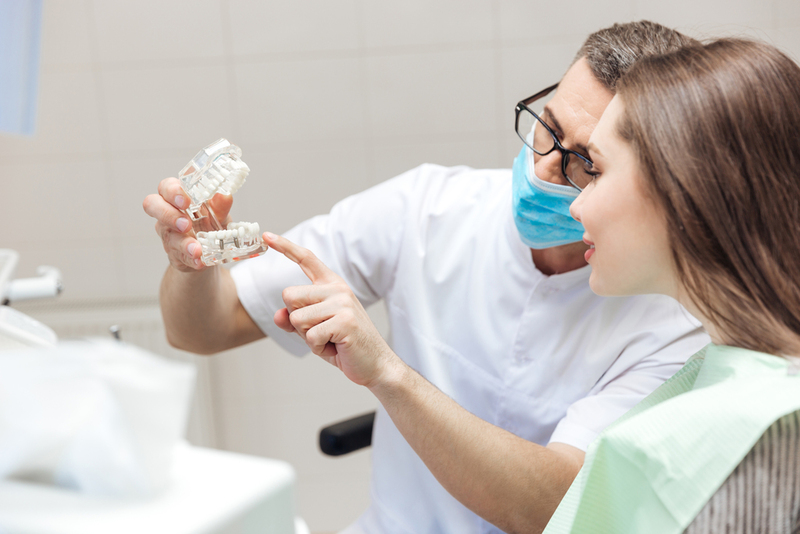 Co-Diagnosis occurs when the Dentist and Dental Hygienist work as a team to educate patients about their dental needs and recommended treatment. The most effective teams work in tandem and spend time understanding the philosophy of the dentist and the link between the practice mission and patient care. One of the most powerful tools in co-diagnosis is the intra-oral camera. A picture is worth 1000 words and patients need to “see it to believe”. When you see clinical fractures or compromised restorations, take a picture, and review the possible treatment recommendations. When the Dentist arrives, the exam will be efficient and effective. Being a Team Player is vital to every Dental practice. If you have an extra ten minutes between patients and the assistants are running behind, jump in and change over a treatment room, or if you can lend a helping hand in the sterilization lab. Not only will this build respect and friendship among your teammates, but when it comes time for the Dentist to offer raises, they will consider those who go above and beyond!